Holiday letting, holiday rentals, vacation homes, self-catering lets, even AirBnB’ing… whichever you like to call it, letting out your property can be hard work and stressful. Keeping on top of bookings, greetings, maintenance, laundry & cleaning, changeovers, stocking with essentials is all very time-consuming and unrelenting. Rated as the best in Bath, The Bath Holiday Company will advertise your property in all its glory, increase your bookings by using the latest search engine and booking site optimisation, look after your property and take away the stress. 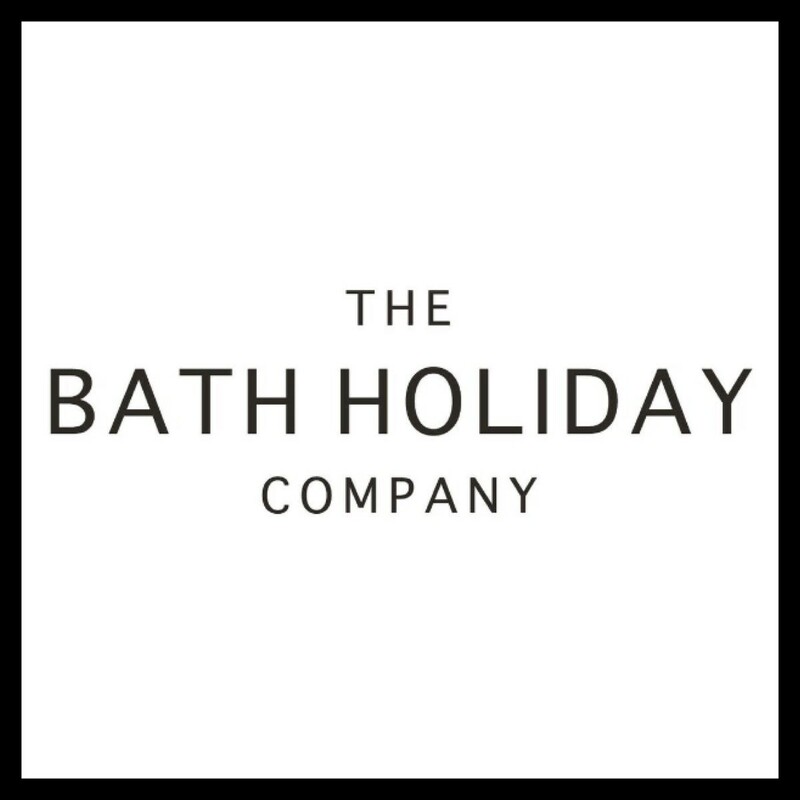 The Bath Holiday Company provide end-to-end management of holiday let properties in and around Bath (UK). Whether its a second home or an investment property The Bath Holiday Company will provide a high return while removing any stress for the owner. Simply hand us the keys and we’ll do the rest. Have a look at Our Services page to see in more detail what we do. A family owned business run by a team of locals passionate about Bath and its visitors. We have a team of people with dedicated roles; a bookings team to make sure we get the most reservations for the highest value possible for our homeowners and a hospitability team whose focus is to give guests the best experience. Technology has revolutionised the holiday let industry beyond recognition in the last decade and this is something we have embraced; employing a very ‘tech savvy’ team that allows us to be more competitive when it comes to getting bookings. We have even developed proprietary software to make guests’ stays more comfortable and enable them to get the most from their visit. Bookings are now a 24/7 role, with advertising platforms rewarding people who meet their criteria in terms of response time, updates, communication etc. with better ranking and promotion on their sites, which of course leads to more bookings. The bookings team and hospitality team work ‘hand in glove’ to make sure expectations are met and ideally exceeded. All of our properties have to be of a certain criteria/level owing to the standard of stay we wish to offer our guests, so all of our properties are selected carefully and with a view that they should all compliment each other – no two properties offer the same. We are also proud that we hold a number of accolades/statuses from the booking platforms we use; this means all properties benefit from being advertised and managed under the umbrella of The Bath Holiday Company. Please contact us on 01225 571234 or email Dan for expert advice to help you decide if this is the best option for you and your property.